A new study suggests that three of the most popular vitamins and supplements provide no consistent health benefits, nor do they cause harm. Researchers from St. Michael’s Hospital and the University of Toronto came to this conclusion following a review of existing data on the most commonly consumed supplements -- multivitamins, Vitamin C, and Vitamin D.
The review showed no advantage or added risk when it came to preventing heart attacks, strokes, cardiovascular disease, or premature death. However, folic acid supplements and B-vitamins paired with folic acid supplements might help reduce cardiovascular disease and stroke. The authors said this finding was primarily drawn from a Chinese study included in the research. Niacin (B3) and antioxidants showed a very small effect which might signify an increased risk of death -- however, this finding was a "very small signal," said lead author David J.A. Jenkins. "We were surprised to find so few positive effects of the most common supplements that people consume," said Dr. Jenkins. "Our review found that if you want to use multivitamins, vitamin D, calcium or vitamin C, it does no harm -- but there is no apparent advantage either." Based on the results of the study, the researchers say consumers should try to rely on a healthy diet to get their vitamins and minerals instead of relying on supplements. The authors recommend eating a more plant-based diet with less processed food. 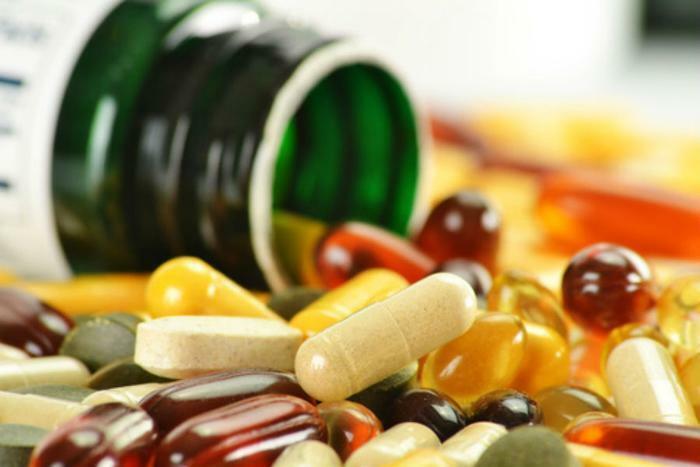 Consumers are advised to talk to a medical professional before ceasing supplement consumption or buying recommended vitamins, since participants involved in some of the studies may not be representative of the general population. The study has been published online in the Journal of the American College of Cardiology.